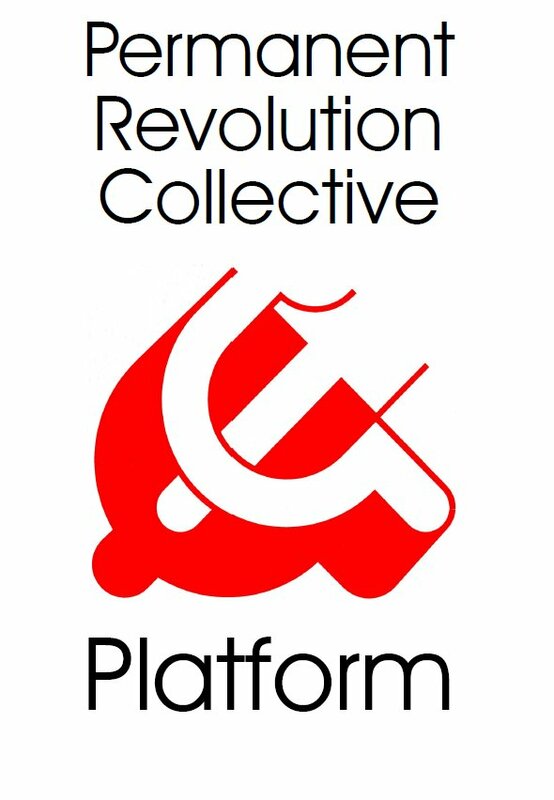 Permanent Revolution Collective | Right for Catalonia to separate from Spain (and from France) ! Right for Catalonia to separate from Spain (and from France) ! Since June, the president of the Generalitat of Catalonia Puigdemont, the government of the province (bourgeois coalition JxSí between CDC, ERC, etc.) and the majority of the parliament of Catalonia (JxSí plus petty-bourgeois nationalists of the CUP) prepare a referendum. In the last regional elections, on September 27, 2016, the two Catalan nationalist coalitions obtained an absolute majority in parliament (72 members among 135) but remained a minority in votes (47.8 % of cast votes). The question put to electors on October 1st would be: “¿Voleu que Catalunya sigui un estat independent en forma de república?” (“Do you want Catalonia to be an independent State under the form of a republic?”). Residents of non-Spanish nationality are excluded from this poll by the Catalan nationalist government. On September 11, one million people demonstrated against these reactionary measures and for the right to decide themselves their fate. In the interest of workers, neither Catalonia, nor any other territory should be maintained by force within the Spanish State. It is scandalous that the PSOE, the main party born of the working class, sides with the Francoist monarchy and the PP government. Where does the Spanish centralist State come from, which represses strikers, migrants, Basque nationalist fighters and, much less violently, official Catalan leaders? From Francoism! 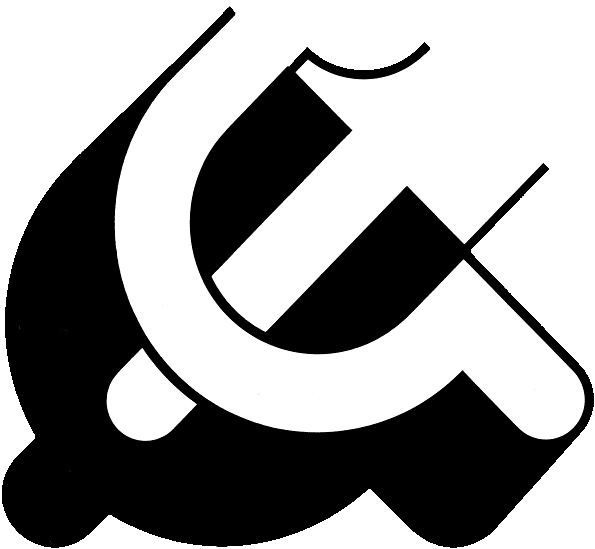 The bourgeois State was saved from the revolutionary crisis of 1974-1978 by the social-patriotic parties (Stalinists of the PCE, social-democrats of the PSOE), the trade union bureaucracy (CCOO, UGT) and the bourgeois nationalist parties (PNV of Basque Country, CiU of Catalonia …). Lacking a revolutionary workers’ party of the Bolshevik type, class collaboration saved capitalism, restored monarchy according to the wishes of Franco, maintained the last colonies and oppressed nations within the bosom of the Spanish State. Under the menace of the proletarian revolution that broke out in Portugal and outcropped in Spain in 1974, the Spanish bourgeoisie, with the support of the European Union that it has joined, has allowed democratic liberties and granted a large autonomy to 17 autonomous regions. Catalan (spoken also massively in Valencia and a bit in France) has become the official language of Catalonia, the most advanced and richest region of Spanish capitalism. The Catalan bourgeoisie made haste, like the Basque one, to constitute its own police, the Mossos d’Esquadra (21 000 cops). But this does not suffice to a significant fraction of the bourgeoisie and its political representation, which, like in Scotland, in Flanders, in Venetia and in Lombardy, wants to emancipate itself from the tutelage of the old national State, to try its luck with the European Union and to neutralise class struggle of its exploited by the poison of chauvinism (the alleged unity of exploiters and exploited of a “nation” against other “nations”). Centrist organisations (AC-SUQI, LI-UIT …), which oscillate between Podemos-Podem and the CUP, support the separation fomented by bourgeois nationalism. But despite autonomy, exploitation, precariousness, unemployment, poverty, racism, overexploitation and violence against women are still rampant in Catalonia as in the rest of Spain and in Portugal. Independence would not change anything to it. The most oppressed today in Spain due to their ethnical features, their difficulty to master Castilian or Catalan, their religion, are not Catalans, nor even Basques, but migrant workers. Independence would not change anything to it. The interest of the working class is the widest economic and political framework, and the most democratic possible. The charge laid by the communist and internationalist vanguard against the disunited and bourgeois “European Union” is its incapacity to abolish archaic borders, and the ignoble oppression of the Greek people jointly decided by the German and French imperialist governments. For the unity of our class, the vanguard defends the right of those who feel Catalan in Spain (and in France) to decide their fate. All workers’ organisations in Spain, parties (PSOE, Podemos, IU …) and trade unions (CCOO, UGT …), must come to a decision about that matter and open together a fight against Mariano Rajoy and Felipe Bourbon. But the vanguard advises the exploited not to separate from their brothers and sisters in Spain and to lead the struggle with them against all capitalists. It advocates the Socialist United States of Europe and the Socialist Federation of the Mediterranean. Liberation of all Catalan and Basque activists imprisoned in France and in Spain! Respect by the Spanish State of the referendum in Catalonia! Right for the Catalan people and for the Basque people to separate from the Spanish State and from the French State! Same rights for migrant workers! Return to Morocco of the enclaves of the Spanish State! Disbandment of the professional army and of all bourgeois polices, Mossos included! Armament of the people! Republic! Workers’ government! Iberian Socialist Federation! Socialist United States of Europe!